​​Did you love the new Metta Yoga Studio? 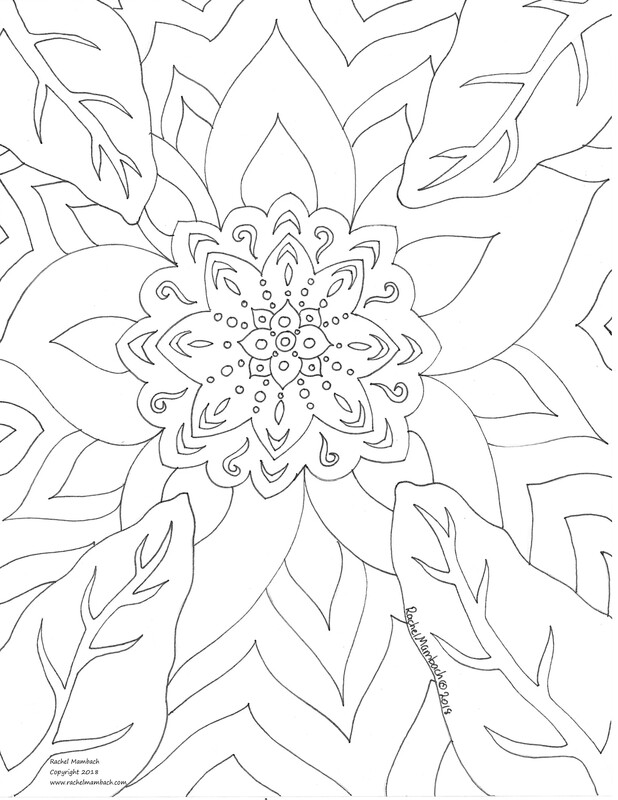 Continue the good vibes with this free coloring page from Rachel Mambach Art. Click the image to download your free coloring page. Print it as many times as you'd like!